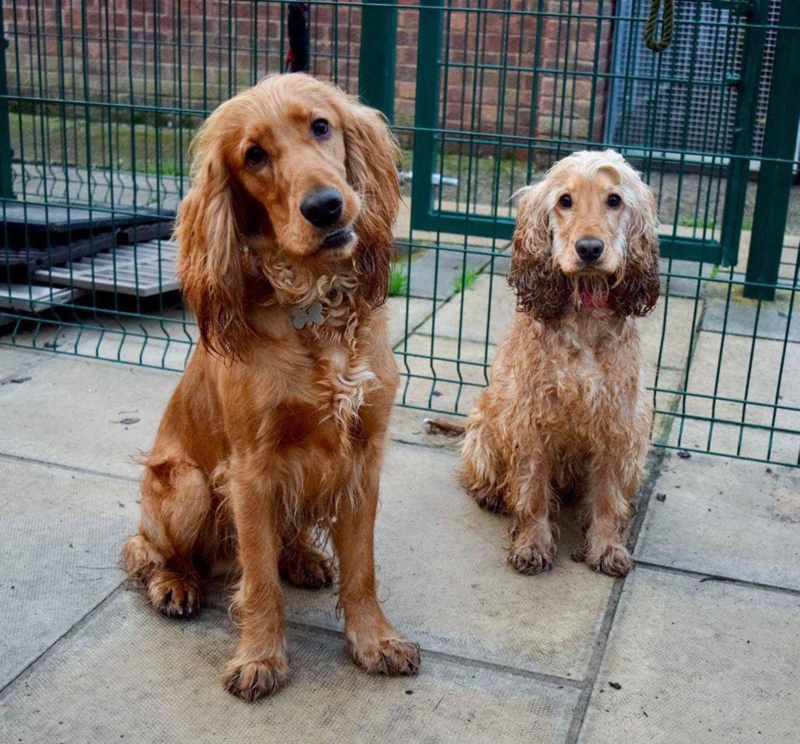 Bentley and Ruby are 1 year old male and 18 month old female English Cocker Spaniels. We are looking for a home with breed experience. They require some ongoing training; someone will need to invest time (and be willing) to work with them sensitively to help their confidence and to enable them to reach their potential. Ideally, we are looking for someone who is mostly at home. 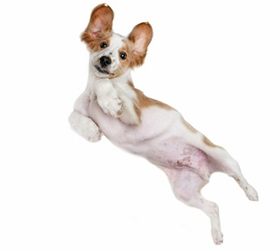 They are well behaved in the home and can be left for very short periods, and are both housetrained. Neither dog has ever lived with children. For further details regarding adopting a dog from Warrington Animal Welfare, please telephone 07837 344418. All homes are carefully vetted for suitability and would be preferrably within 50 miles of Cheshire. A donation is required to the rescue to cover the rescues vet fees.